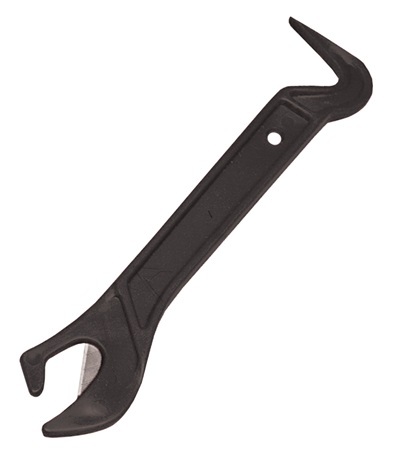 Combo Hoof Pick & Prorap/Vetrap Cutter - Jacks Inc. 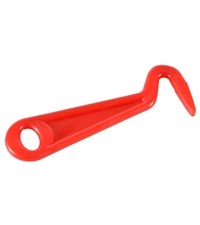 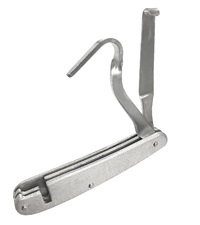 Convenient Combo Hoof Pick & Prorap™/Vetrap™ Cutter is a multi-purpose tool. Color varies based on availability. 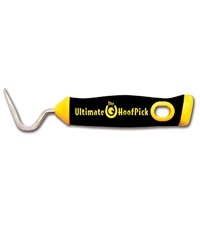 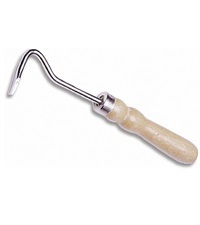 Hoof Pick Wood Handle 8"